High-performance Dirt Modified torsion bars, manufactured with 4340 alloy steel, heat-treated, center-less ground, pre-stressed, and powder-coated. Unique to Sway-A-Way’s Circle Track torsion bars is its pre-stressing operation that eliminates virtually all settling and dramatically improves wheel travel. The result is a torsion bar that is head and shoulders above the competition. 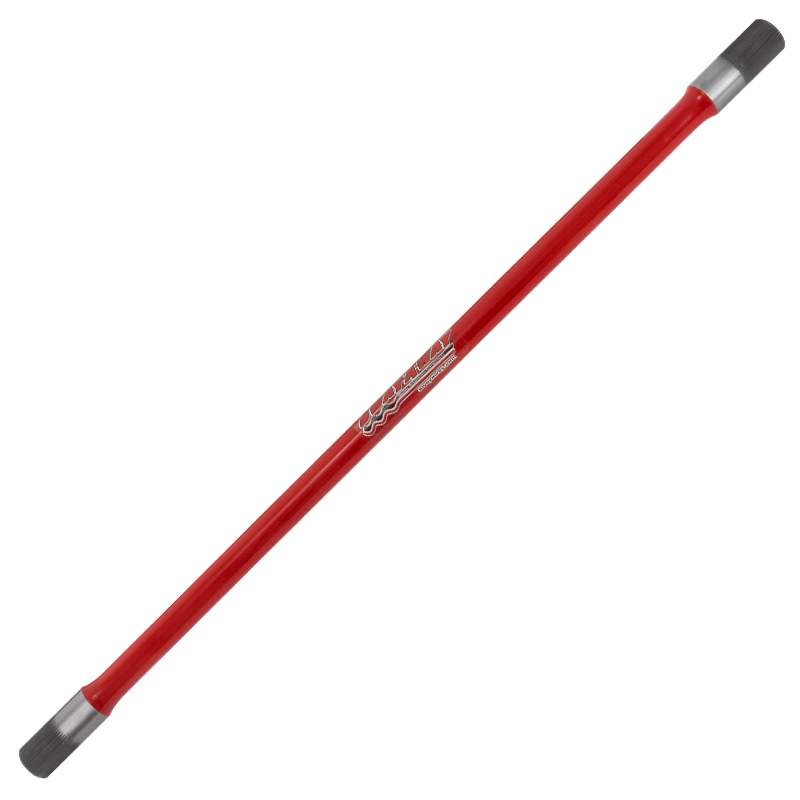 Due to our pre-stressing operation, all Sway-A-Way circle track torsion bars are directional.